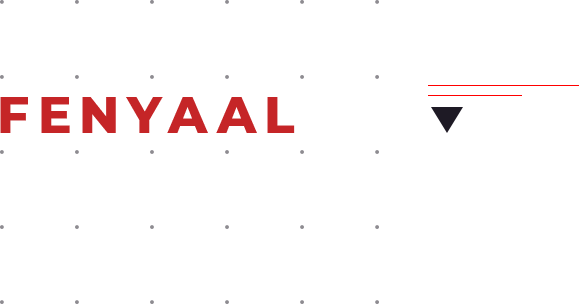 As you might have guessed. 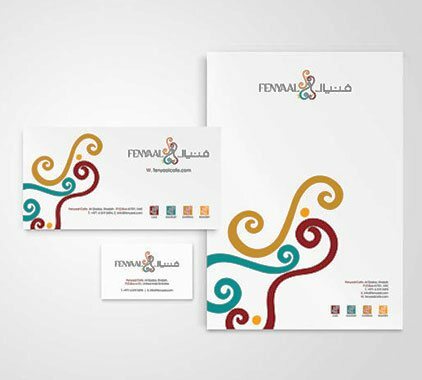 Unconventional brilliance with fascinating design work. 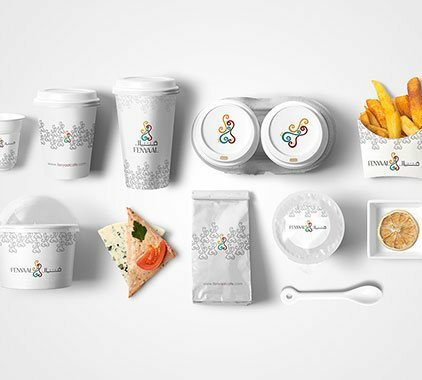 It was not just a Coffee brand, that needed attention, Branex took one-step ahead and replicated the upbeat setting from the café and displayed it in the design. 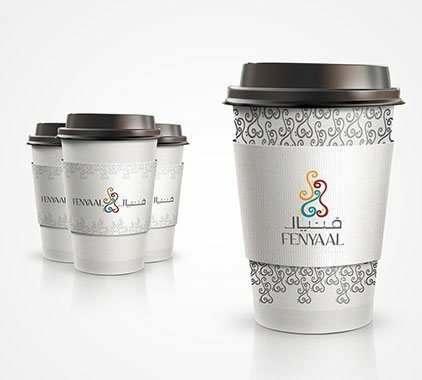 For coffee lovers in Dubai, you guys might be familiar with the word “Fenyaal” which is an Emirati word that translates to the traditional coffee cup. 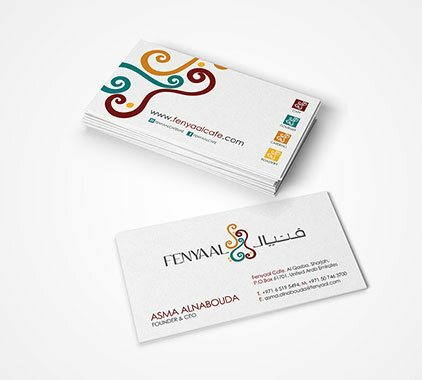 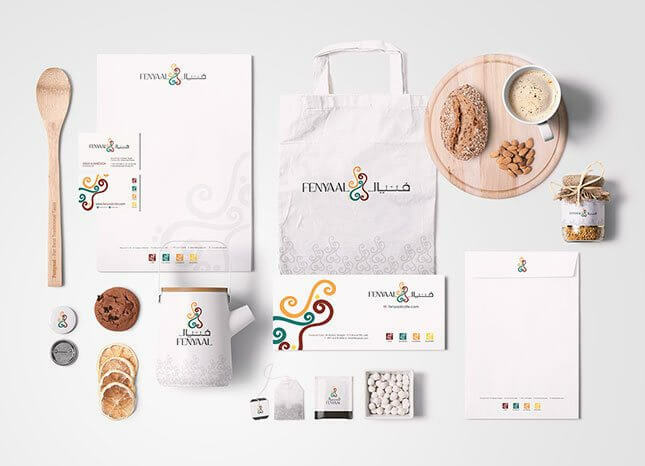 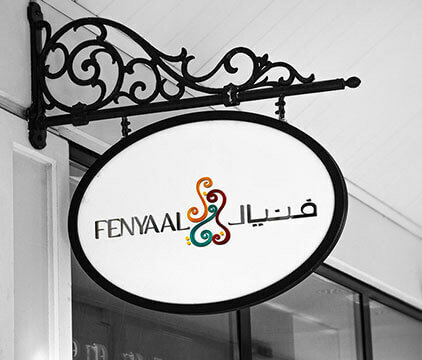 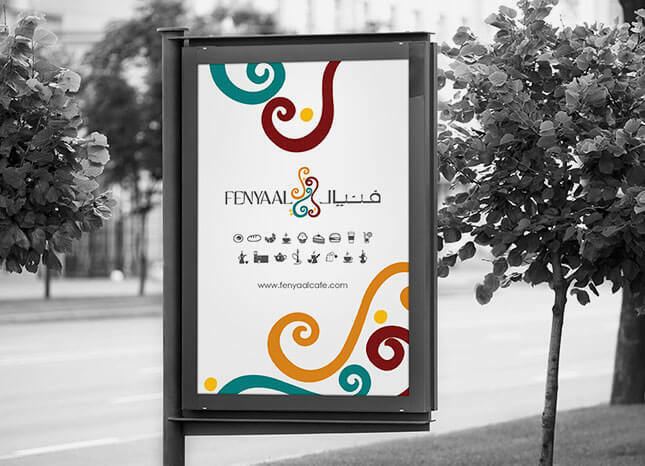 Fenyaal Café longed-for designing their stationary and level-up their corporate branding. 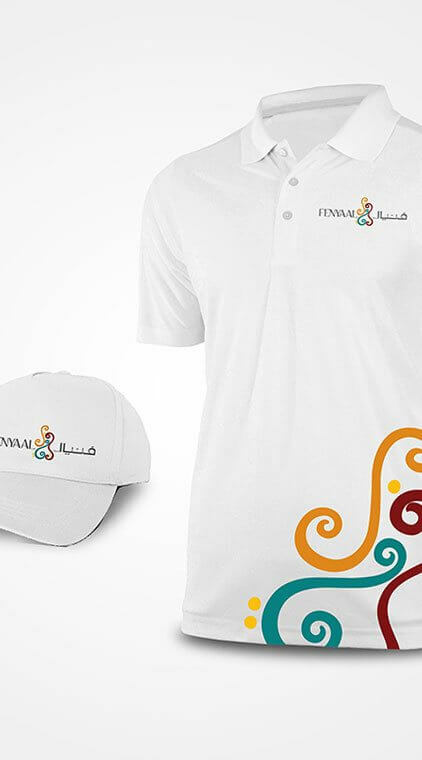 We take pride in creating incredible experiences. 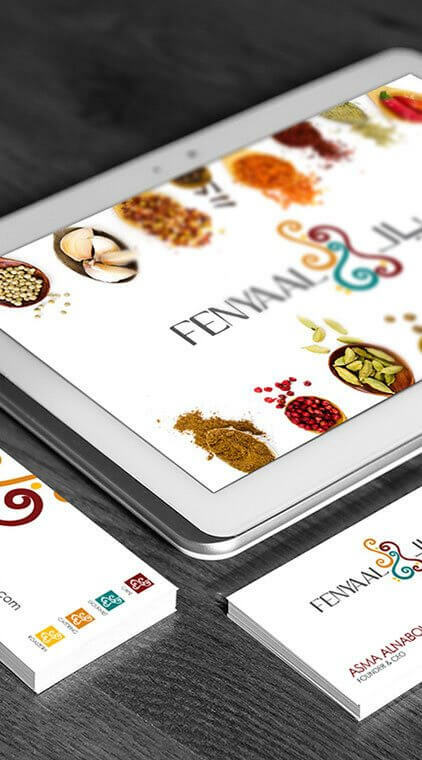 so that you can enjoy a premium edge over the competition.